Let’s talk about what I know about XTOOL PS90, Foxwell GT80 plus, Autel MS908P, Launch X431 V 8″. What special features, what they can do, is it good investment etc. – In English or German, it’s really great and there are no problems with it. – I am using xtool ps90 is ok but the translation is poor even. Counts do the things that have a list of memory programmer works generally recommend. – As for the PS90, I can update only in Polish and English. I made injection programming in my Espace (2012) and everything went quickly and smoothly. – In the VAG group in previous softkeys, it was possible to enter the option of byte options and program everything literally (as in VCDS). – Generally, shortly after the purchase, the PS90 performed beautifully with the first versions of the softs. – Ford quick reset is done, Nissan 20digit,Hyundai,Kia bypass are working. – ps90 reset toyota new immobilisers using h-type chips incase all keys are lost, no 16 minute wait. In Jaguar XJL (2014) I tried to calibrate the air suspension, unfortunately without success. (I did it with the device for 127PLN in 2 minutes). Frequently free update on www.xtooltech.com, click on “Service & Support”, then “Update Notice”. PS80 (8inch tablet no wifi but all function) PS90 (10inch tablet with wifi and all function). 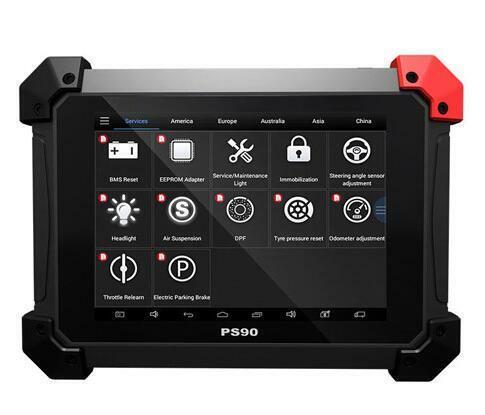 Now, Xtool also sell PS90 to China agent like www.obd2tool.com. I was told by a UK selkercthst the x100 pro pad 2 only covers 4 diagnostic systems whereas the ps90 covers more. In any case, if the price difference is small, I would prefer Autel, bigger company and support, etc. Autel is really good about updating their tools. It’s a tool to check for updates like once a week, because as soon as Autel comes up with solutions, they put them on the internet for our users.It is kind of cumbersome to pick and choose the updates through the Autel Scanner, without having to hook it up to a computer, as the tool is fully Wi-Fi capable. It would be nice to set a profile of vehicles that you work on, or a sort by vehicles that you need…available updates on all vehicle makes and models, including European vehicles not serviced in the U.S. The price of all the same is still heard that the launch is cool and also at a similar price. 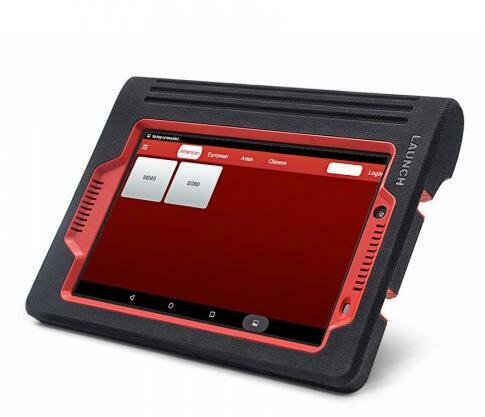 Launch X431 V 8″ tablet scanner for all makes should be a good investment. It can do more but sells as cheap as $759. incl. vehicle coverage, update, how to operate, comparison with other similar scanners. 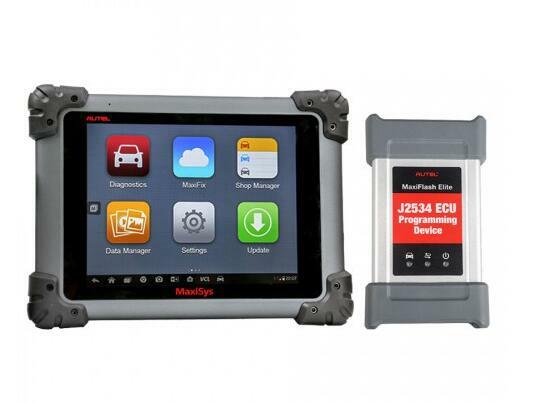 All of the above universal diagnostic scan tools are worth to own. But it doesn’t include all, any more tools you are using and would like to recommend, please email at: Sales@obd2tool.com telling your test reports and advice.